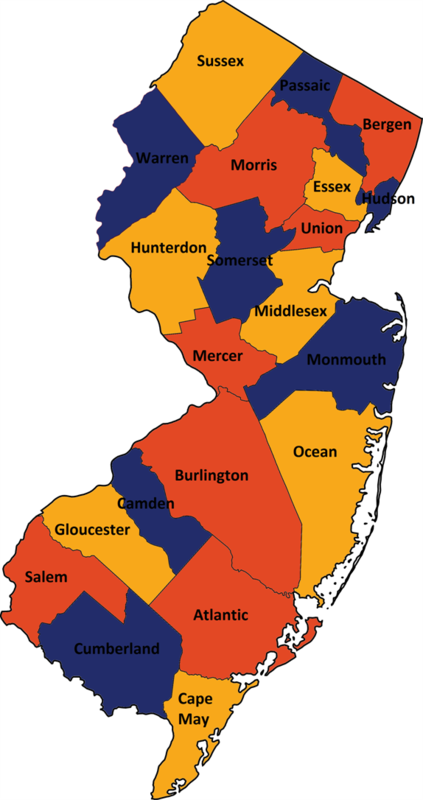 There are 24 FQHCs/Health Centers in New Jersey providing healthcare services at 136 locations throughout the State. The majority of the health centers operate satellite sites at multiple locations; which allows for care to be delivered at underserved communities throughout the state. Several center and many sites are specially designated to serve the needs of special populations, including homeless populations, public housing residents, migrant and seasonal farm workers and school aged children.